Who is Bill Gates ? 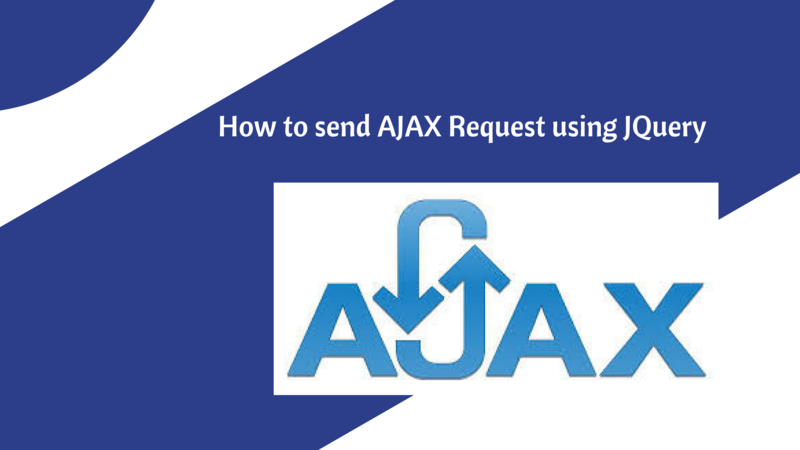 In short; AJAX is about loading data in the background and display it on the web page, without reloading the whole page. Examples of applications using AJAX: Gmail, Google Maps, Youtube, and Facebook tabs. Using JQuery ajax becomes a part of it. 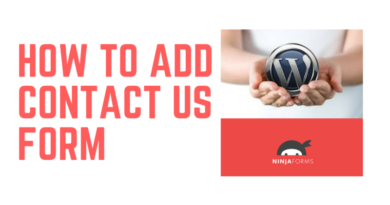 We can just use a simple block of code and in a script tag and its ready to send ajax requests to any server side page. In this example, let’s suppose we are using PHP as server side programming language. All we need to do is to send a request to that PHP page and waits for its response. When the response comes we can handle that response according to our requirement and the amazing thing is. This all will happen without refreshing the web page or going to some other page. This all will happen while sitting on the same page. The $.get() method requests data from the server with an HTTP GET request. The second parameter is a callback function. Inside that, the response variables carry the response coming from the phpfile.php file as echo command. Which means whatever is echoing out or printing out from the PHP page will be placed inside that response variable. And that response variable can be used anywhere for a purpose. Exactly like get() method. The $.post() method requests data from the server using an HTTP POST request. The ajax() method is used to perform an AJAX (asynchronous HTTP) request. All jQuery AJAX methods use the ajax() method. This method is mostly used for requests where the other methods cannot be used. //when response is a success with status 200.
url variable carry the page address where it sends the request. That page is a PHP file. error function will carry the response only when any error occurs in that php file. Forexample if an error of 500 happens then the response will be placed inside error function in the variable e.
complete function carry the reponse whenever PHP file echo anything or even there is an error i response. Complete function will even have 500 300 or any other error. This is very good for testing the response and finding ut the bug in your code. success function carry the 200 status response. When the request completes successfully and in return PHP sends the response of 200 and whatever is echo out from PHP file. ← WordPress Vs Blogger: Which one is better? How To Check the Link Is Dofollow Or Nofollow? 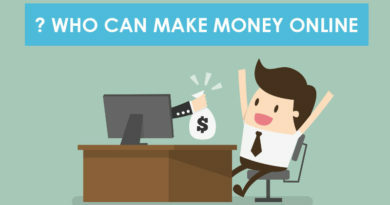 Who can make money online from the internet ? Get to know everything new going on. 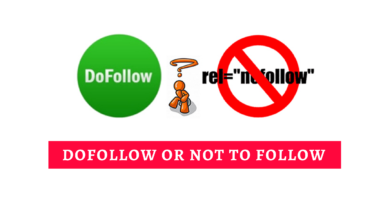 Jessie on How To Check the Link Is Dofollow Or Nofollow? Berry on How To Check the Link Is Dofollow Or Nofollow? Addie on How To Check the Link Is Dofollow Or Nofollow? This Website is all about sharing knowledge and experience of Faisal Imtiaz. He is a freelancer and online instructor from last 5 years. And trying to share his skills with people around the globe through his blog. Share this blog as much as possible to show how much you love to share knowledge. PHP, MYSQL, JQuery, HTML, CSS, WordPress and Laravel expert. Working from 5 years in PHP website development PSD to HTML conversion , Working in App Development Android and IOS from last 1.5 year. Copyright © 2019 FaisalWeb. All rights reserved.